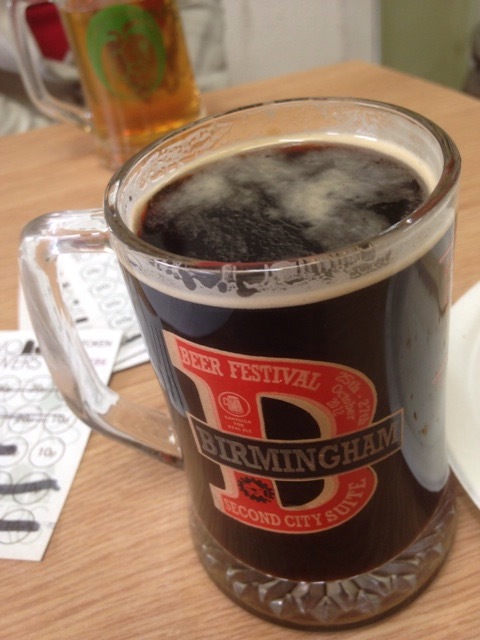 This Saturday 15th August sees The Brum Vegan Beer Festival arrive at Two Towers Brewery, which is based just outside The Jewellery Quarter on Mott Street in Birmingham. 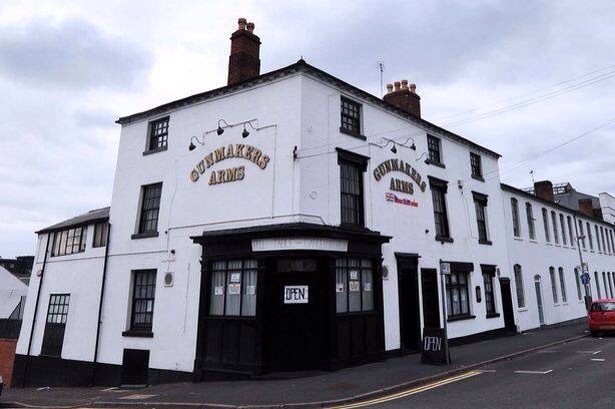 Its a double Unit warehouse with a Two Towers/JRR Tolkien inspired signage outside. 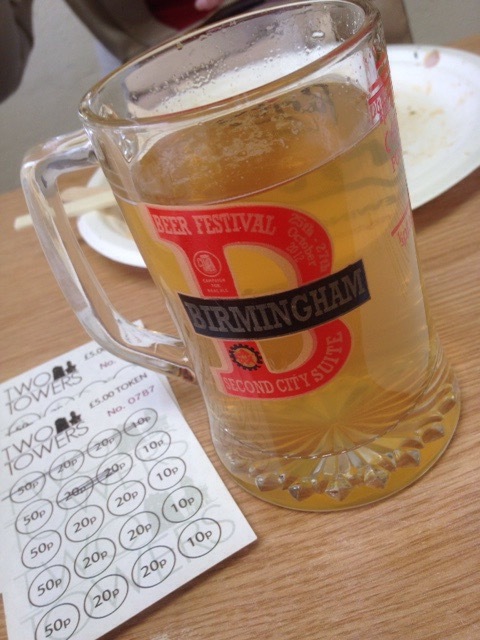 They craft their own beer on site some Birmingham inspired and some suitable for Vegans. 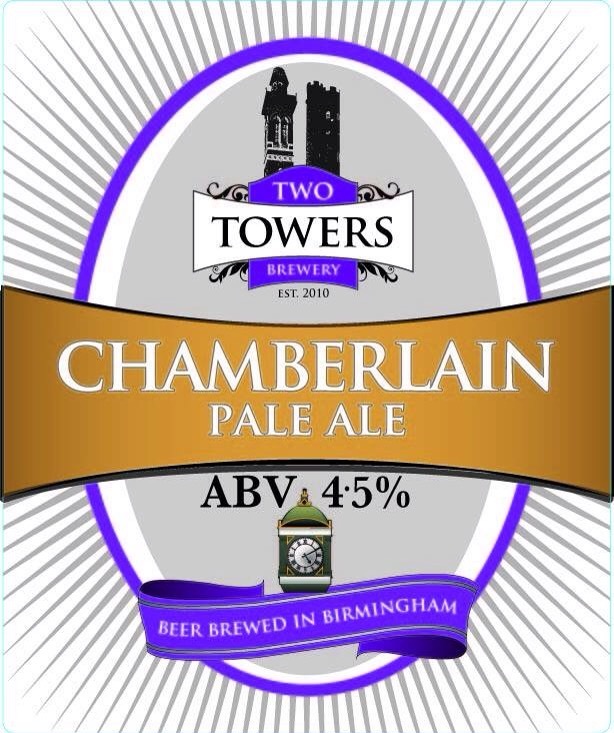 The festival will showcase 12 beers that are all suitable for vegans and for £5 entry you can try 2 beers from the range of 12.
serving there Chamberlain Pale Ale 4.5%. 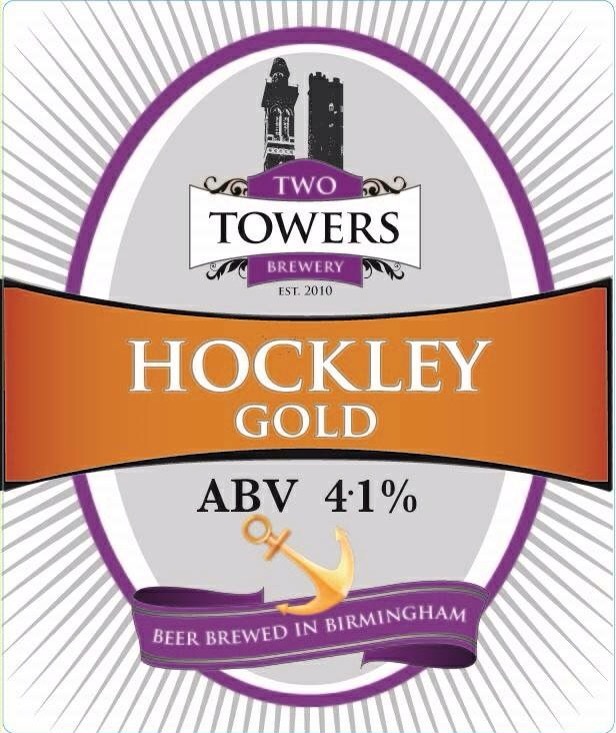 serving there Gold Wing 5.1%. 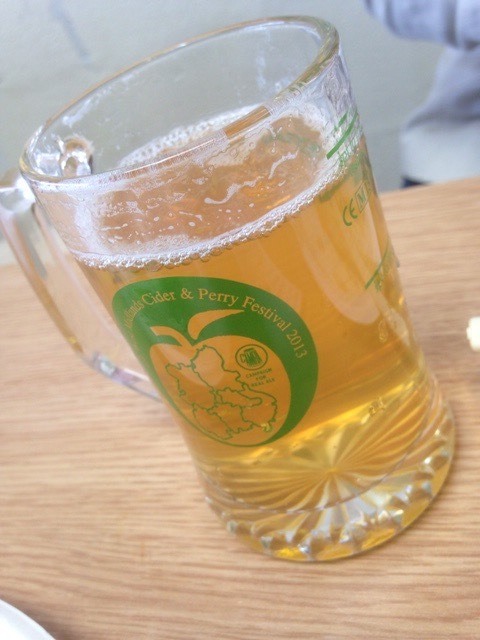 serving GoldenStroud organic Ale 4%. 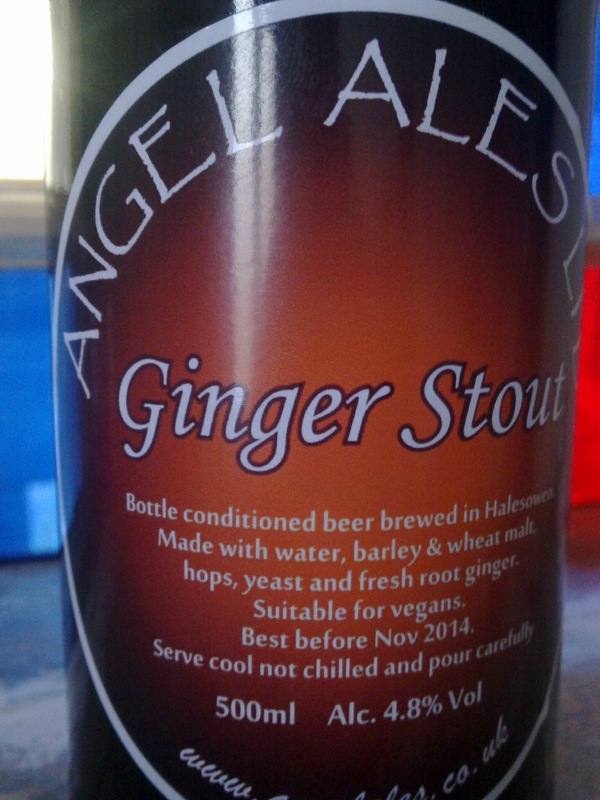 Including their Ginger Stout. 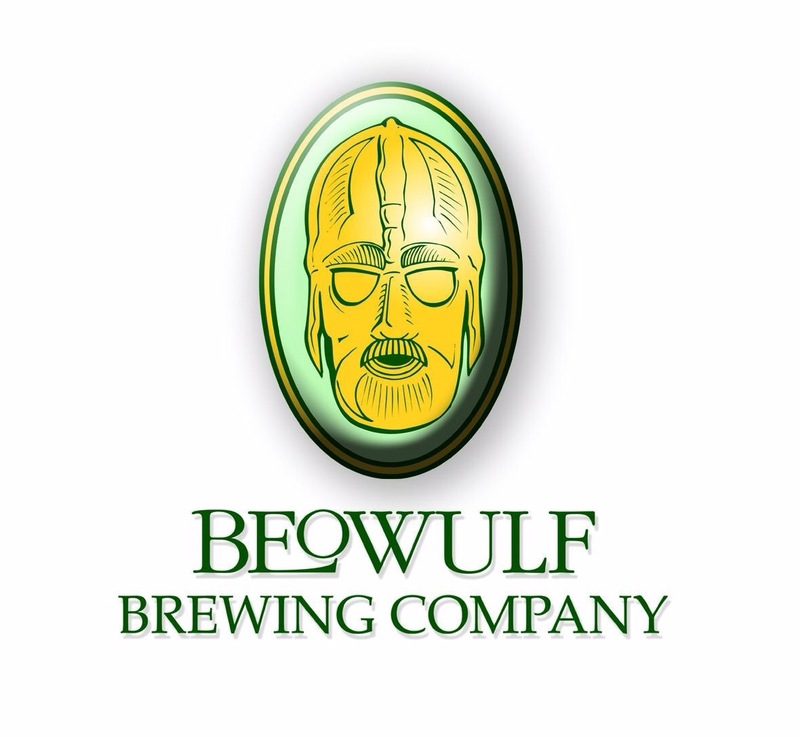 4.8%. 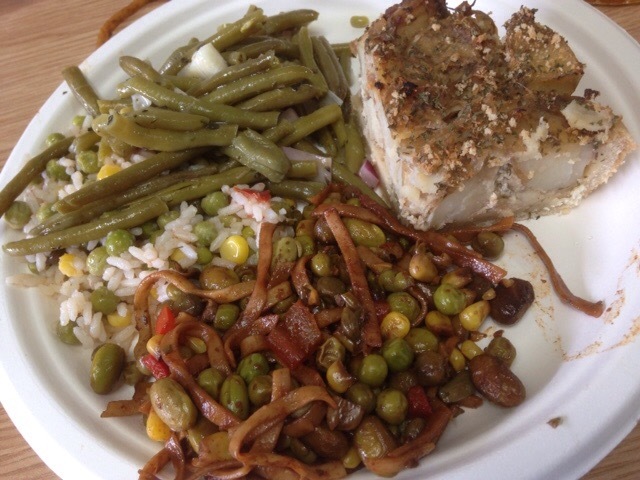 Vegan food providers and Birmingham’s esteemed Change Kitchen and Warehouse Cafe. Change Kitchen will be serving some delicious oniony Homity Pie and a veggie Thai Curry plus veggie samosas and cooked salads. 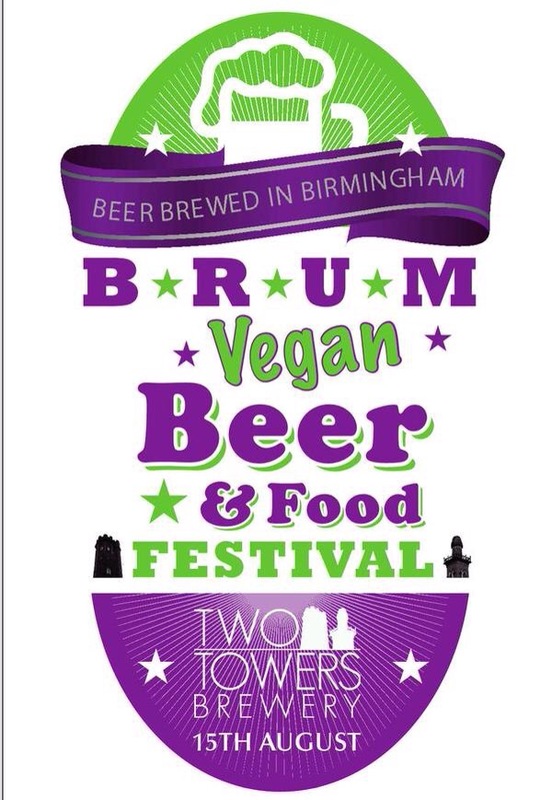 http://www.eventbrite.co.uk/e/brum-vegan-beer-festival-tickets-17951131317 with £5 payment per person on the day at the door. It should be a good day and though vegan friendly beers are on the increase, they are still a rarety. This festival should provide enough choice to satisfy veggies, vegans and beer drinkers everywhere. Plus some great food. 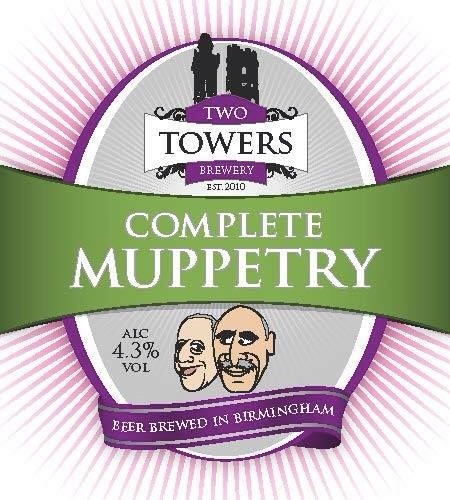 Two Towers Brewery, Mott Street, Birmingham.